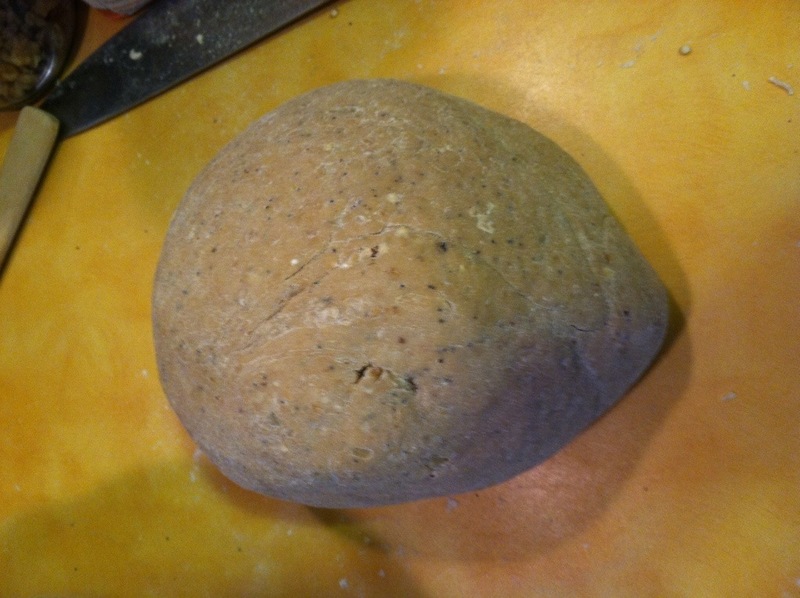 Okay, you know how I said I’d be posting “shortly” about how to actually make that beautiful multigrain bread? Well, I’m finally doing it. 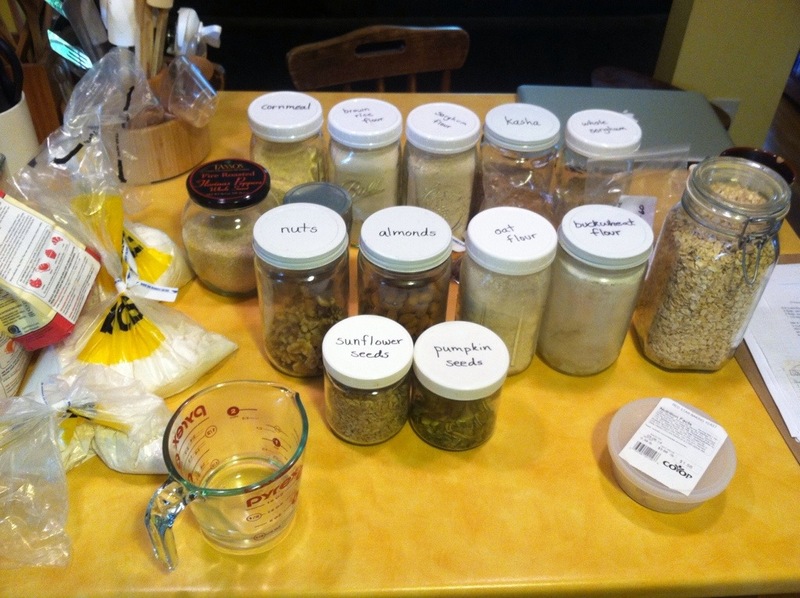 Before you start, pull out all of the ingredients you want to use. It just makes things simpler. As you can see, I put a lot of stuff in (I didn’t end up putting the kasha in, though, and the whole sorghum was an iffy choice). 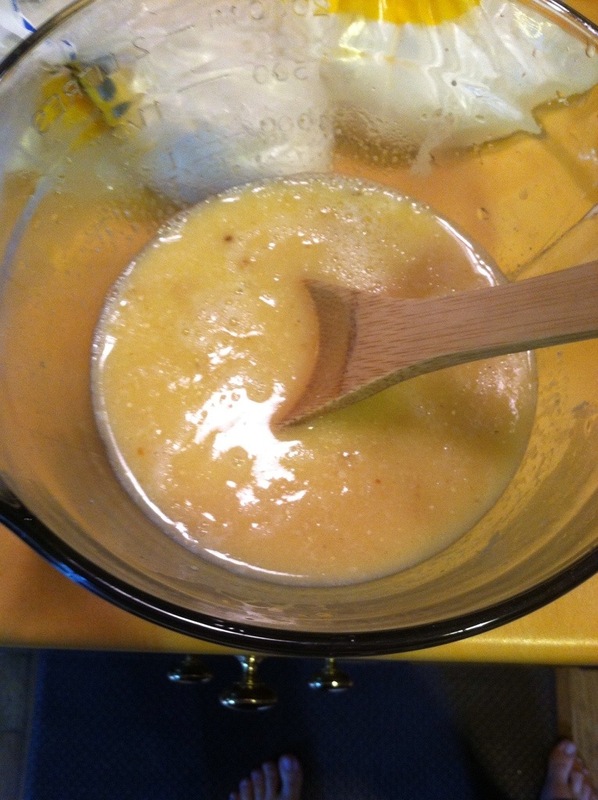 Next, combine 1.5 cups of boiling water, 1/4 cup of butter, 1/4 cup of honey, 1/2 cup of oatmeal, 1 tablespoon (more is okay) of cornmeal, and whatever harder grain things you are going to put in. 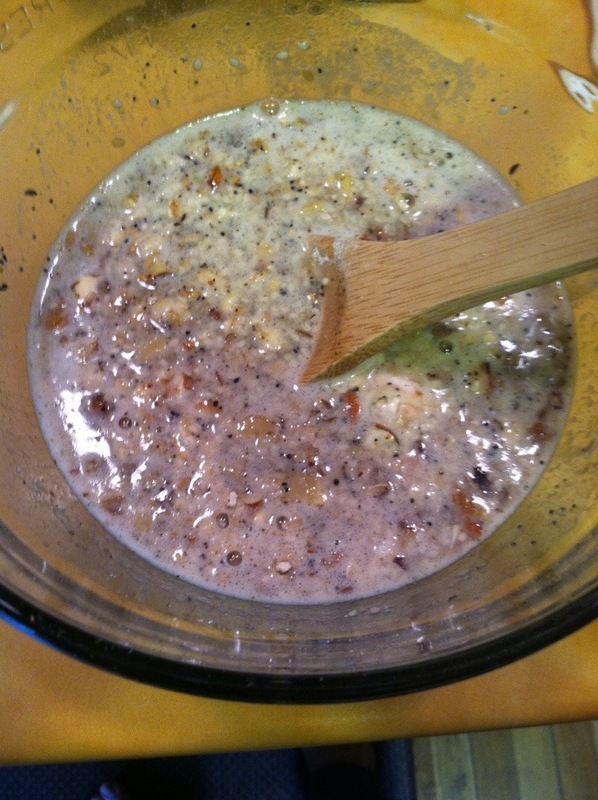 For example, this is when I put in the sorghum, though I really didn’t end up liking it in there. There it is, soaking away. and whatever other seeds, grains, and flours you want. Now, begin mixing. And mixing. And mixing. It will seem like there’s just way too much flour in there, but don’t worry. It will all get mixed in, and then some. You may even need to add a little bit more flour. 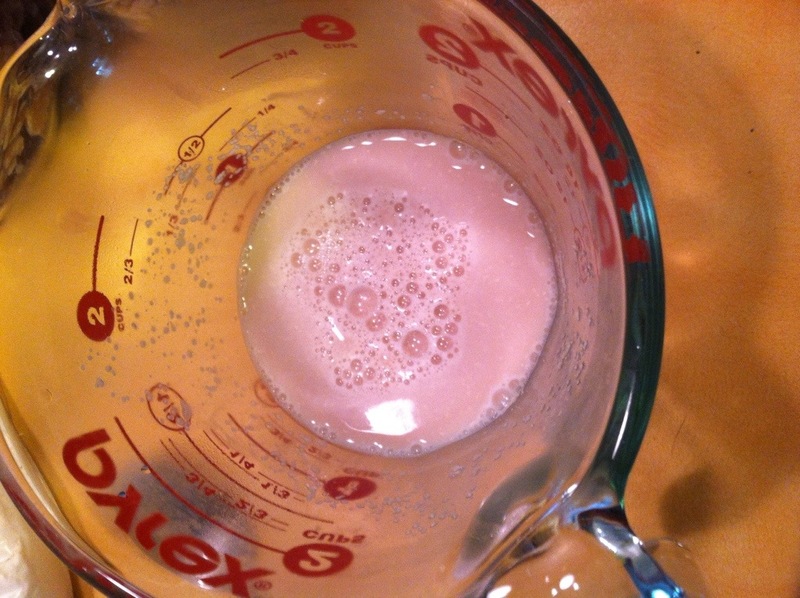 Plop it in an oiled bowl with plenty of room, cover it with a cloth, and put it in a warm place to rise. (I also spray the top with a bit of water, to keep it from drying out.) Let it rise for 1.5 hours. 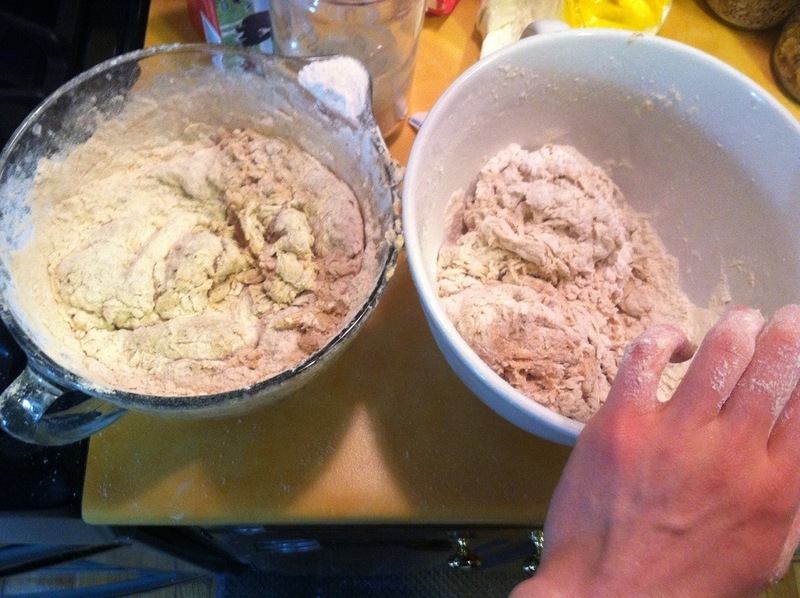 After that rise is done, knead it for a little while longer (just a minute), then form it into two loaves. 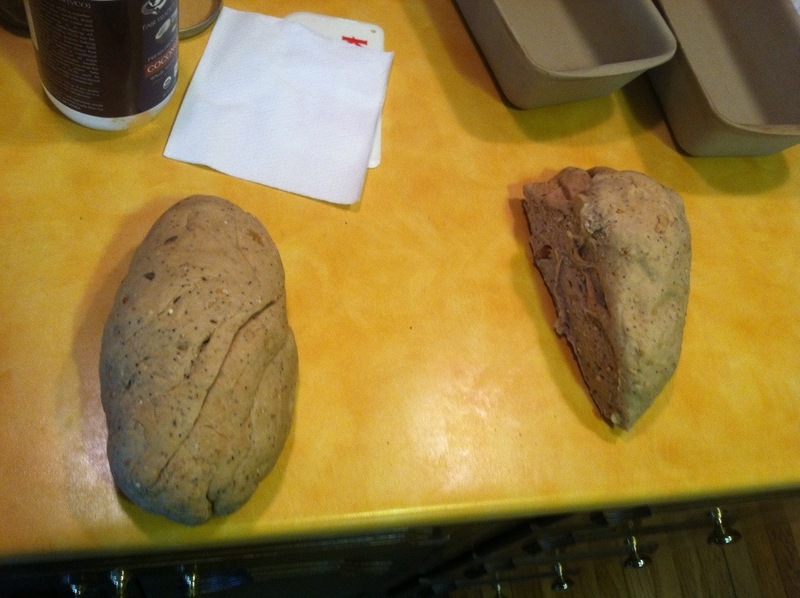 Put them in oiled loaf pans, cover them (again, spray if you want), and let rise for a half of an hour. 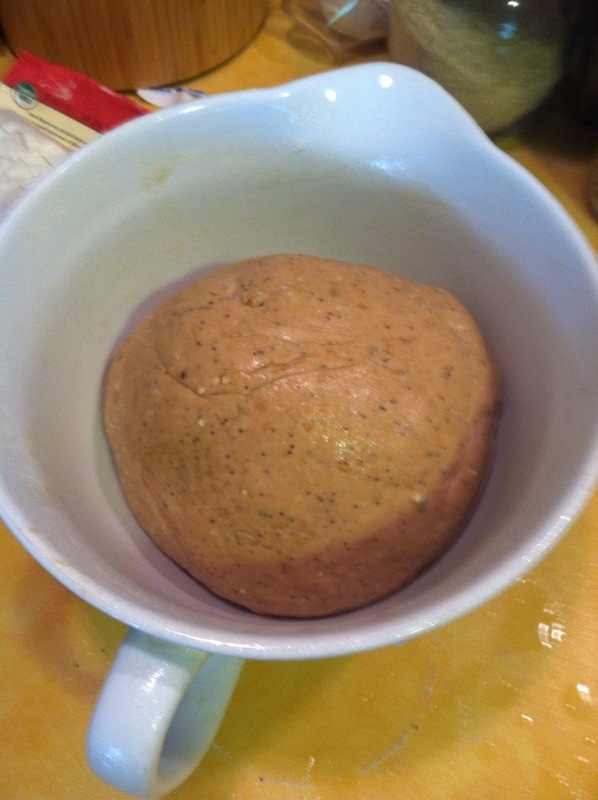 Shortly before the second rise is done, preheat the oven to 350°. Bake for about 45-50 minutes, or until it looks like the beautiful loaf here. If you’re unsure, though, go for the longer time. Better a slightly over-cooked loaf than an under-cooked one. Trust me. I’ve done it. 04 Jun	This entry was published on June 4, 2014 at 1:37 pm. 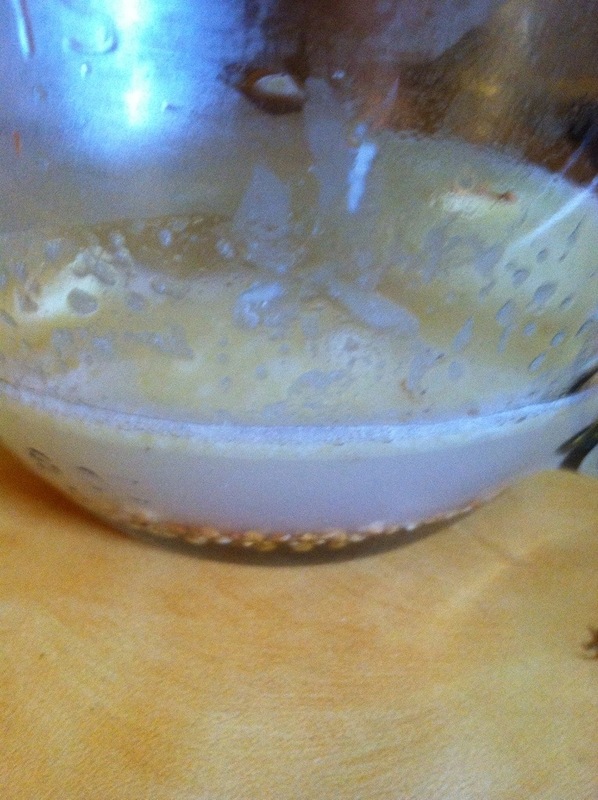 It’s filed under Baking, Bread, Uncategorized and tagged andrew, baking, blog, bread, food, heat, introduction, multigrain, nutritious, of, vochman. Bookmark the permalink. Follow any comments here with the RSS feed for this post.